Have you been trying to eliminate all of the standby electricity in your home recently? Well did you ever think of the air conditioner unit? Like a lot of homes, you may only use your air conditioning for six months of the year. Could your system be using electricity whilst it is technically in standby mode? Well research shows in some cases, there is considerable standby electricity with some systems. Anywhere from fifty to over one hundred and fifty watts of standby electricity! Now that is costing you! 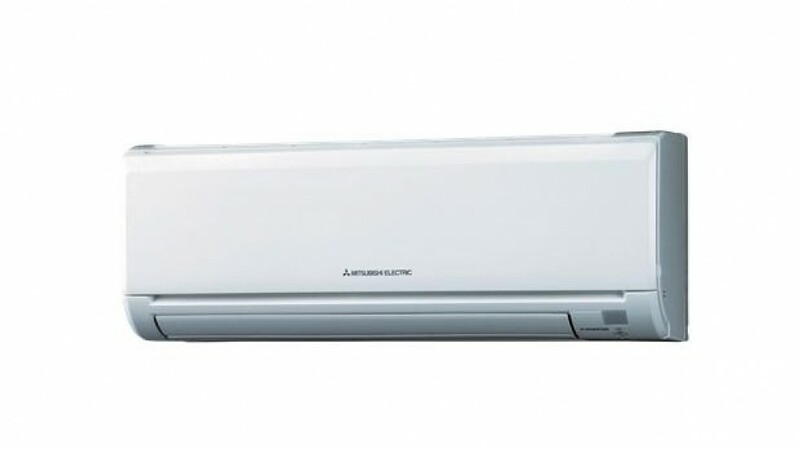 The reason for this hidden standby electricity, that it is built in by design, is due to the requirement of the refrigerant to be kept at a certain temperature. It is all to do with the viscosity of the fluid, for those of you interested in the technical side of things. The fluid has to have a certain viscosity, so as to not damage the unit. So what can you do, if you do not use your air conditioner for six months of the year? Well you can turn it off in the fuse box. You will be looking for the switch with clearly marked AC on it. Now for those of you with HOME ELECTRICITY MONITORS, we would like you to add a comment to this blog post, noting what your standby electricity was. If you do decide to switch off your unit, we would suggest you firstly call your manufacturer and ask them for any other information, that they may suggest. You do not want to be turning the unit back on and using it at once, as there is a certain amount of time where the unit will need to on, to condition the refrigerant before use. You could turn it on at least 24 hours before use, to be on the safe side. The last thing we want is anyone damaging their air conditioning unit. Air conditioner standby electricity, has been found during our HOME ELECTRICITY AUDITS. We always advise as to turning off the unit when not used for six months of the year, as a electricity reduction method.